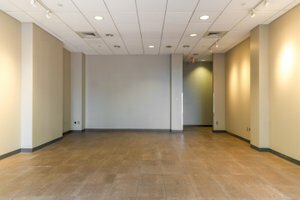 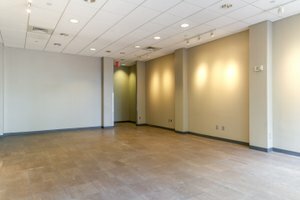 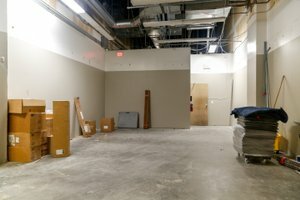 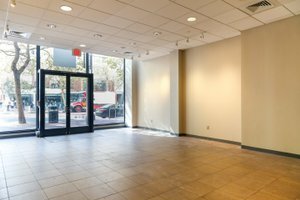 This beautiful retail space is the ideal location for your next Pop-Up. 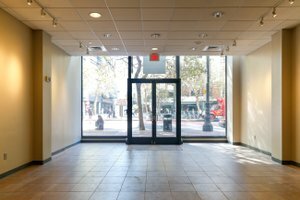 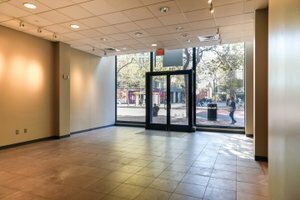 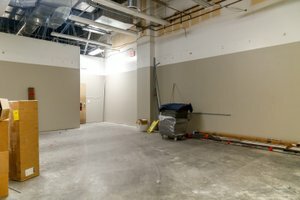 It has many features such as a large window display, allowing for natural light to pass through and great visibility on Market Street. 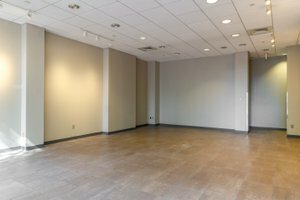 It is a spacious, white boxed space, with tiled floor, making it ideal for a product launch, retail store and so much more. 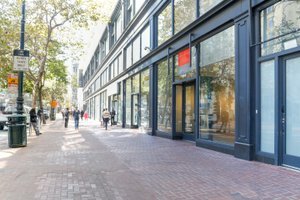 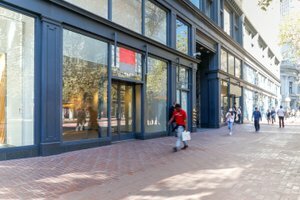 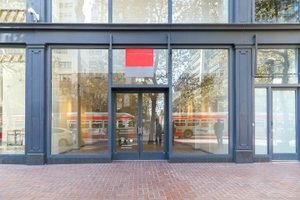 This location is steps away from Union Square, MUNI/BART Powell Street entrances, and the Financial District of San Francisco. 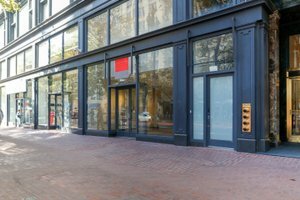 Located neighboring the Office Lobby entrance of the Phelan Building, Verizon Wireless, Oro Gold, Starbucks, Marshalls and across from Yerba Buena Lane & the Four Seasons Hotel.